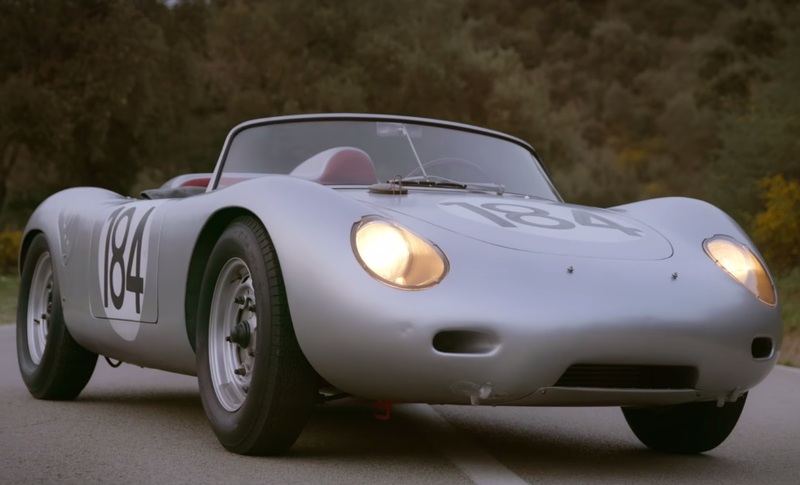 In this episode, we get to see a Porsche 718 living strong even after all these years as the story behind it is being told. Former Porsche works driver Derek Bell wasn’t just driving any classic Porsche on any road—he was driving the Targa Florio-winning 718 RS 60 on the actual Targa Florio course in Italy. Noted for its 800+ corners, dozens of hairpin turns, and danger everywhere else, the Targa Florio is still a revered, respected, and cherished event in Sicily, where it was held in period. Even for an accomplished motorsport veteran like Bell, the former racing car and course presented a number of challenges. 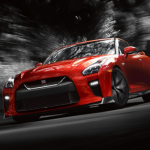 “It took me some time to get completely confident with what I was doing, because I’ve never gone through so many hairpin bends in my life,” he says.